Thank you SageNext team for your services. I have been using QuickBooks Pro Hosting with SageNext for a long time now and I plan to continue using it in the future too. Their service is also good and quick. I am very happy with the services that SageNext InfoTech provides. 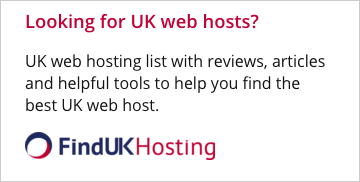 It took me a long time to find a hosting provider that provides the services exactly as I need them, that too at competitive prices. I chose QuickBooks Hosting services. Sagenext efficiently fulfilled all my business needs that too at nominal prices. 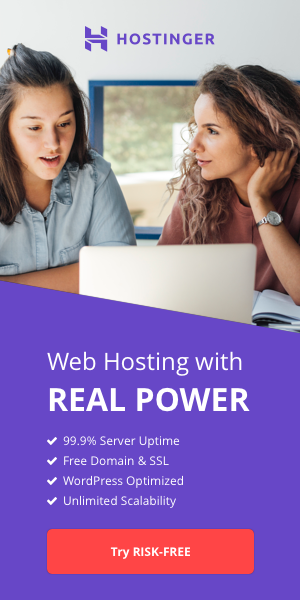 I had joined their hosting services back in2016 and since then my business is free from server downtime issues. I am satisfied with their instant and cost-efficient solution. Sagenext supports services is very excellent they are very experienced and knowledgeable to solve any issues promptly. Earlier I was taking services from another hosting provider but I faced too many issues with them so I switched to SageNext and now I'm happy with my decision. With SageNext, you can rest assured of having the most advanced, reliable and secure hosting services at an affordable price. I have been using their services for many years now and I must admit their service is phenomenal. You don't need to bother about any issues since their technical support is always there to help you. The services of this company is amazing i am feeling proud to work with that company. I am using their services since November 2016 and I always satisfied from there.